We Can Show the Majority – SB Still Boasting! 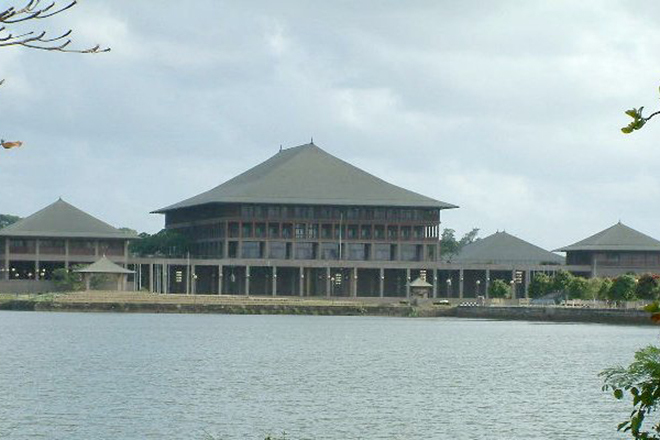 SB Dissanayake, despite the interim order issued by Court of Appeal, has said that he can show not only the majority of 113 but 123 if he needed. 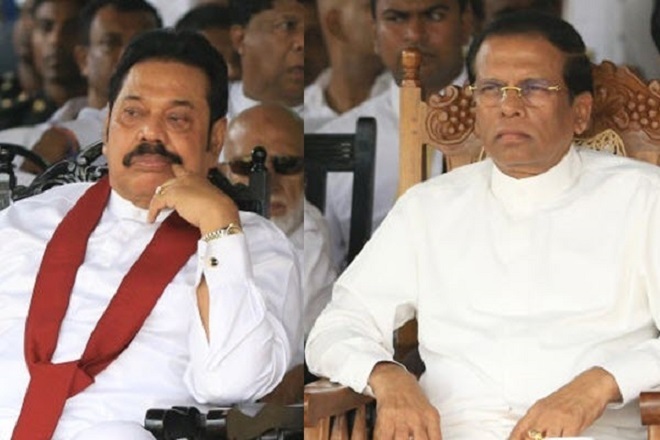 He said nothing to worry about Karu Jayasuriya, UNP TNA and the JVP’s meetings, and the government is headed by Maithripala and President Mahinda Rajapakse. 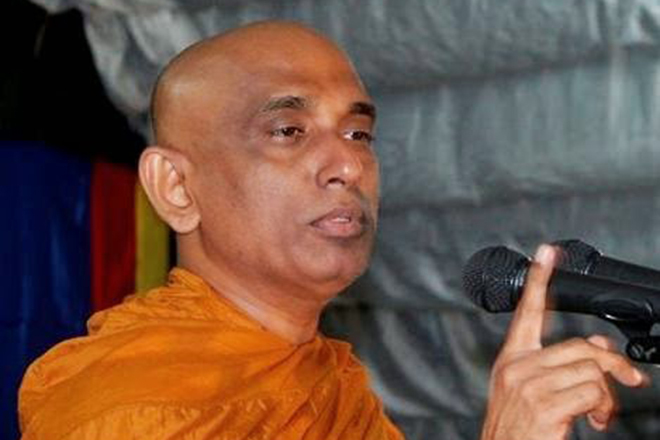 SB Dissanayake further stated that this government is moving forward whether an election is to be held or not. 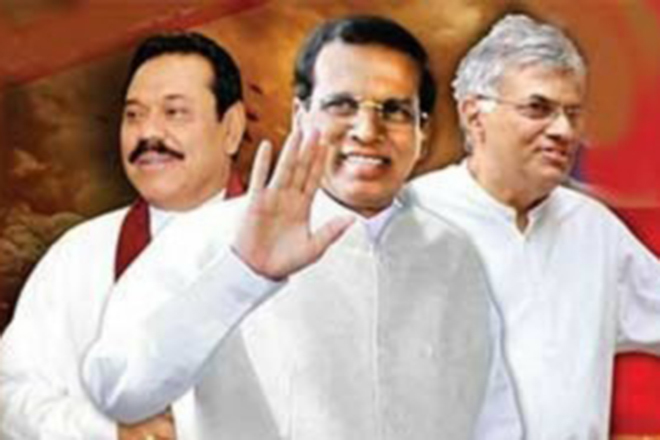 During the initial phase of the current political crisis, the Mahinda faction was boasting that they have with the majority of the Parliament, and they would show it in the future. 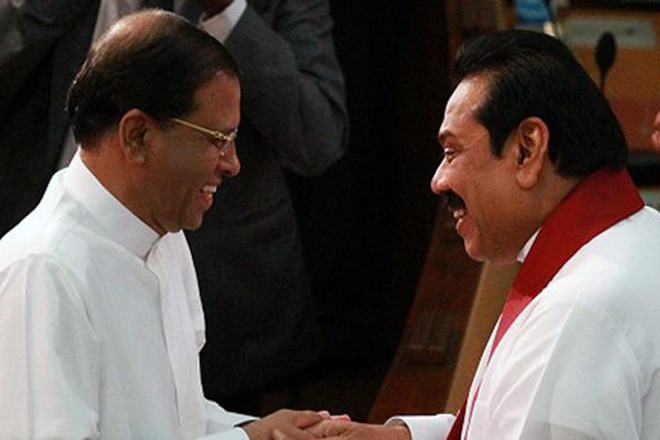 But finally, they were unable to show a majority in parliament. 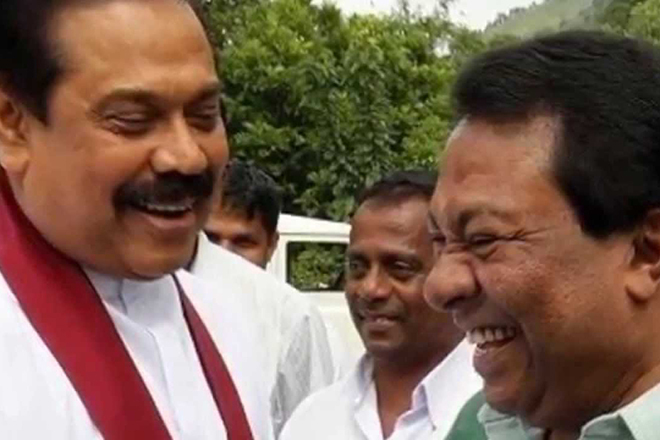 SB Dissanayake is trying to make hope in the desperate SLFPers it seems.